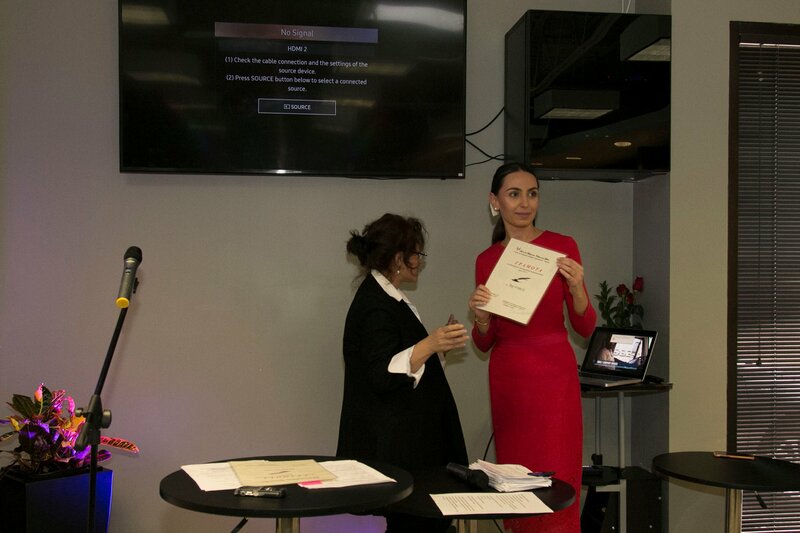 As a college student, Galina studied journalism and Public Relations in Varna Free University in Bulgaria. As part of the active academic society, Galina Petrova was a radio host of the University Radio Station there. Before she defended her thesis, she specialized at Universita Degli Studi di Siena in Italy for three months. Galina went further for her Master’s Degree in Political Science, currently in progress. Along with her passion for journalism and news coverage, Galina is working as a model. Starting in 2012, she participated in a variety of fashion shows, charity events, and trade shows throughout Chicagoland. Primary working as a freelance model for commercial and editorial print, Galina was featured on two billboards in Illinois one of them for BJ Grand Salon & Spa in Springfield. Furthermore, the Bulgarian model worked with a number of talented photographers, makeup artists, and stylists in Chicago. She was the model for Gordon Salon and Spa in The North American Hairstyling Awards. Besides this exposure, Galina Petrova has been featured in multiple digital and print advertisements, along with fashion blogs and magazines. 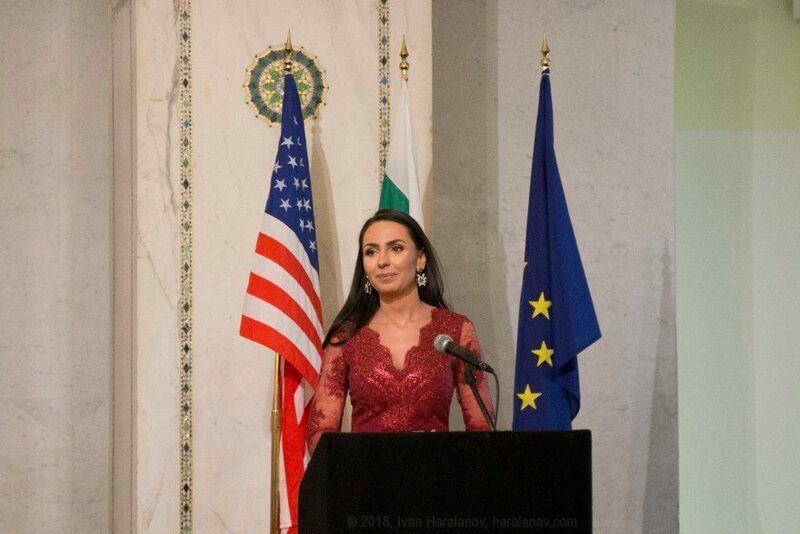 Galina Petrova is recognized as an active member of the Bulgarian Community in the United States. 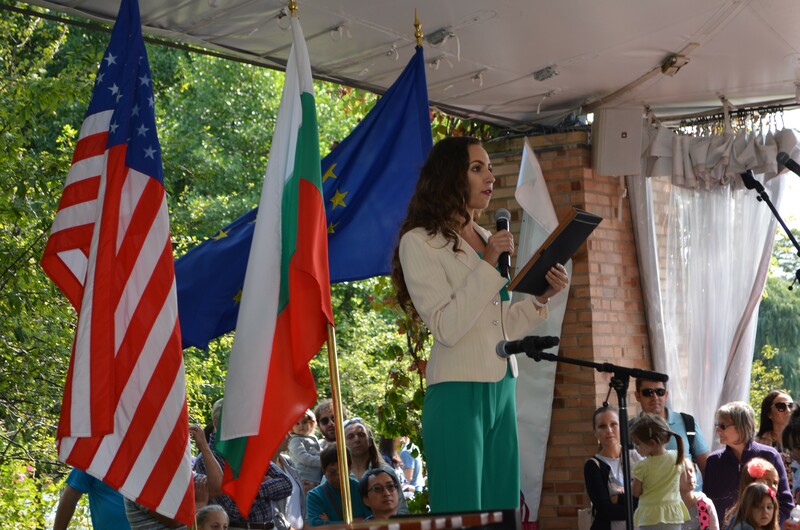 She was the emcee of the Bulgarian Day Celebration at the Chicago Botanic Garden, The Bulgarian Fest in Busse Woods in 2016, and the Bulgarian Liberation Day Gala in 2018, held at the Cultural Center of Chicago. 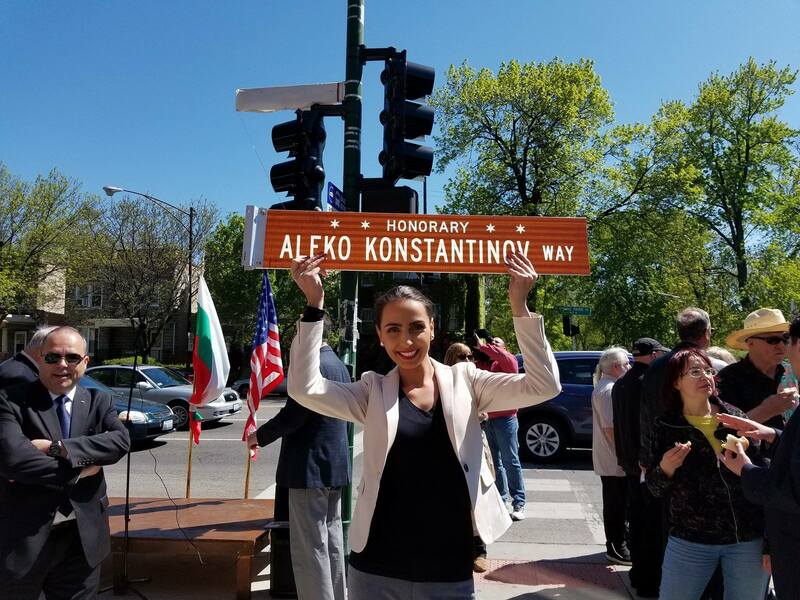 Her contribution is also noticeable because of her tireless volunteering work not only at her ethnic community but also to the local and national organizations in America. 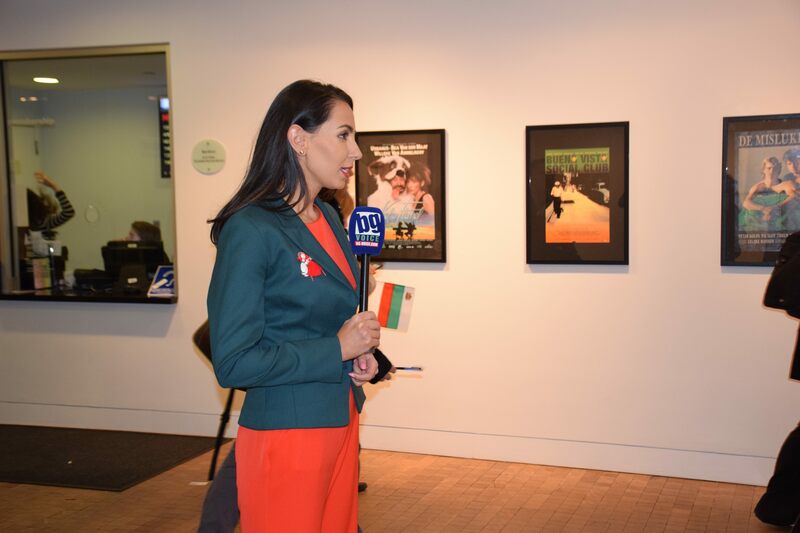 Galina Petrova is currently the radio host for BG VOICE Radio in Chicago and Editor with Bg-voice Newspaper, the leading media outlet for Bulgarians in Northern America.